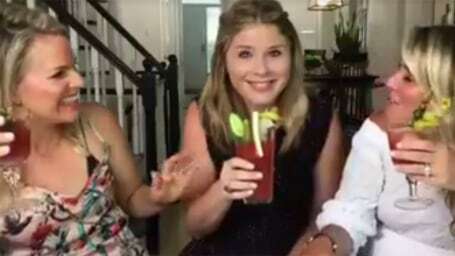 Kathie Lee left the present for Jenna in her dressing room — but there may have been a mix-up. 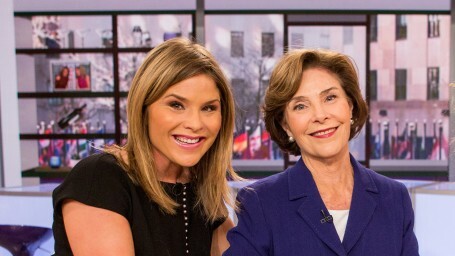 Jenna Bush Hager is the co-host of TODAY with Hoda & Jenna, alongside Hoda Kotb. 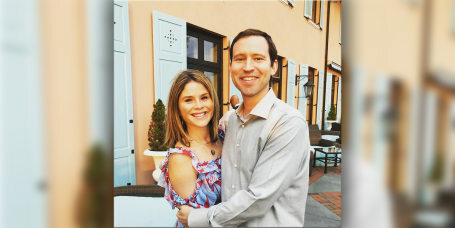 She joined TODAY as a correspondent and contributor in August 2009. 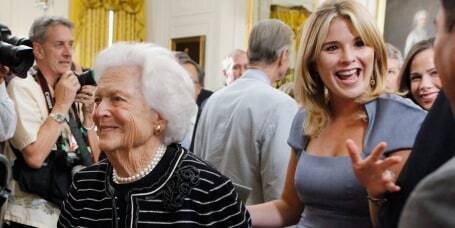 The former first daughters are releasing their second book this fall, a children's book inspired by their tight bond. 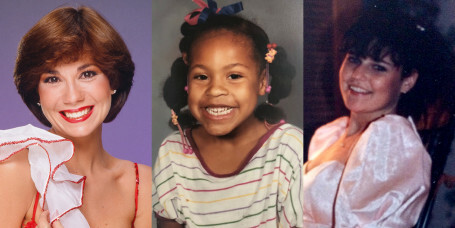 The TODAY correspondent bids farewell to 2018 while also looking forward to a new year. 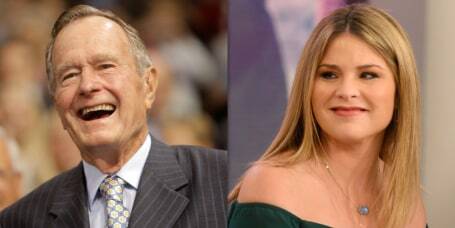 "I didn't know about it," she said, adding she also wasn't surprised since it exemplified her grandfather's humility. 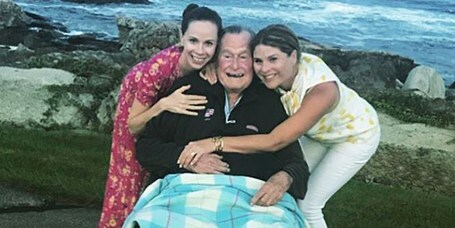 Jenna shares her gratitude for the support she's received, as well as one of her grandfather's life lessons that's resonating with her. 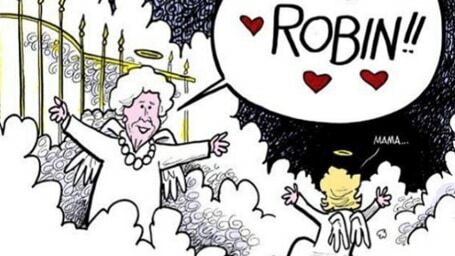 The TODAY correspondent honors her late "Gampy" with a farewell tribute, including interviews she did with him over the years. 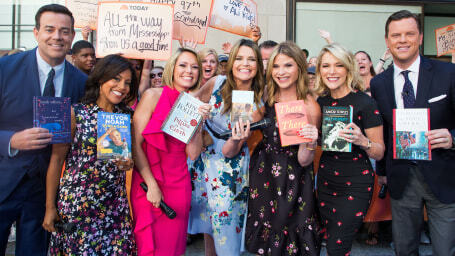 Jenna Bush Hager reflects with Lester Holt, Sheinelle Jones and Craig Melvin on words of wisdom they've received. 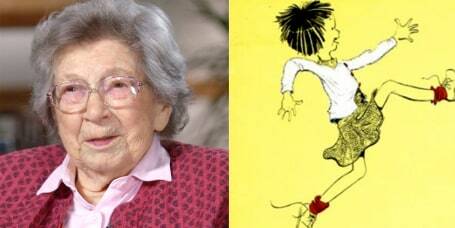 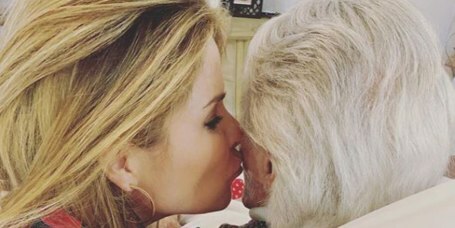 The TODAY correspondent had a heartwarming visit with her 99-year-old grandmother, whom she is named after. 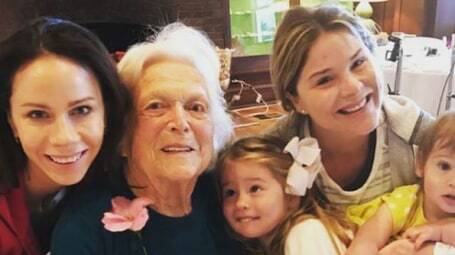 Barbara Bush shares details about her wedding, and why she and sister Jenna Bush Hager added a new chapter to their memoir. 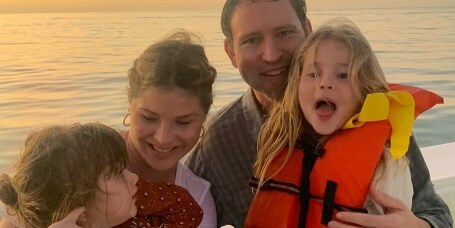 The long, sunny days are winding down, but there's still time to make memories that matter — like Jenna and her family did on their summer vacation. 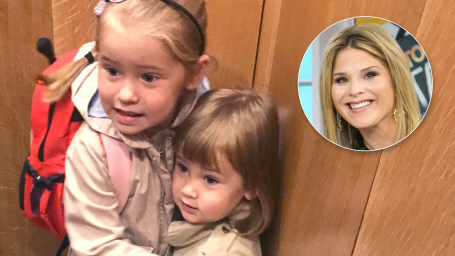 Some big moments for these not-so-little ones! 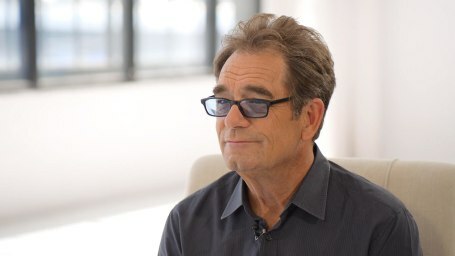 He loved his little girl so much that I know those hours of uninterrupted time talking and listening are as precious to him as they are to me. 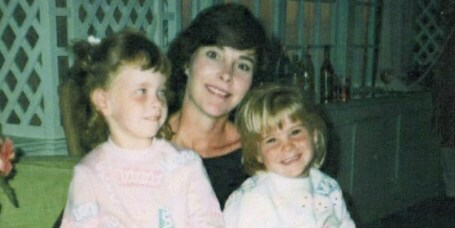 The TODAY correspondent pays tribute to her mother, and the generations of women before her. 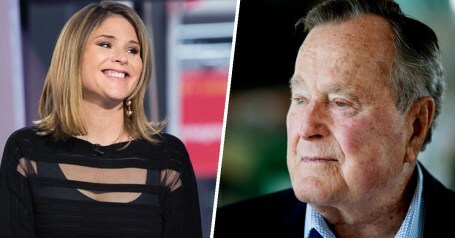 The TODAY correspondent gave an update on grandfather George H.W. 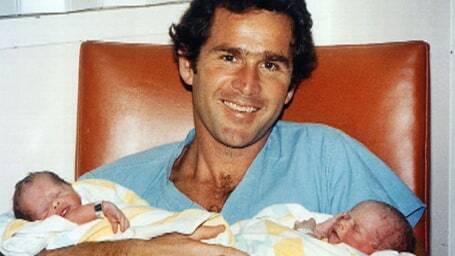 Bush's condition after he was hospitalized following the death of wife Barbara Bush. 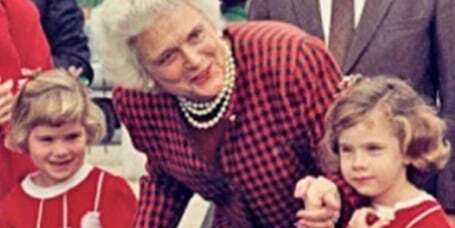 The TODAY anchor posted a series of throwback photos paying tribute to her grandmother, former first lady Barbara Bush. 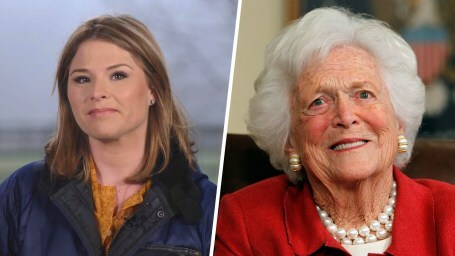 The TODAY correspondent opened up about her grandmother, the former first lady, who has declined medical treatment to prolong her life. 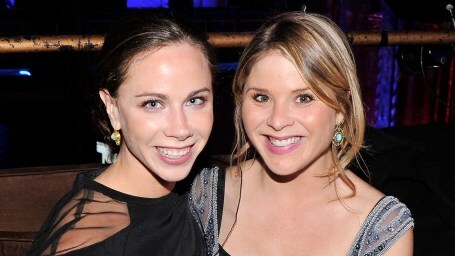 Jenna Bush Hager on finding her own identity as a twin. 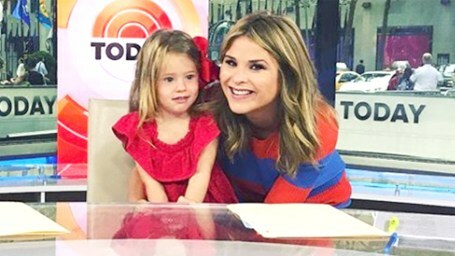 Read the sweet messages Savannah Guthrie and Jenna Bush Hager wrote to their loved ones on International Women's Day. 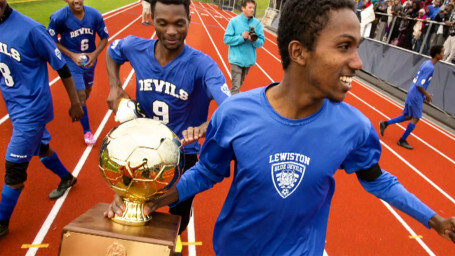 A high school soccer team from a town in Maine has become a powerhouse by getting players from different countries to work together. 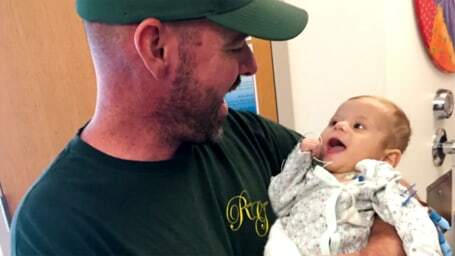 Lt. Steven Tenney, a police officer in New Hampshire, donated part of his liver to save 8-month-old Sloan St. James from stage 4 liver failure. 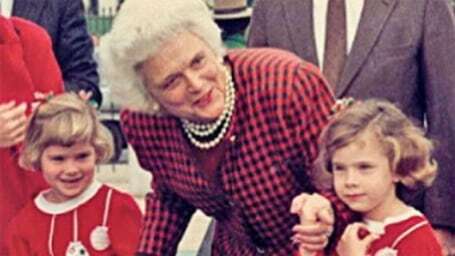 The TODAY correspondent and her twin sister, Barbara Bush share stories from the past in their upcoming book "Sisters First." 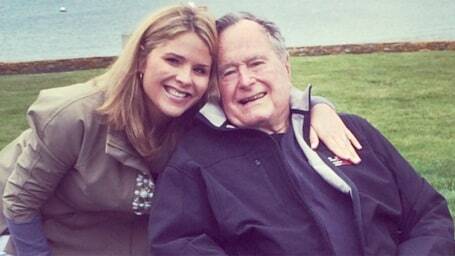 Jenna Bush Hager's daughters get a sweet bedtime treat: Their grandfather! 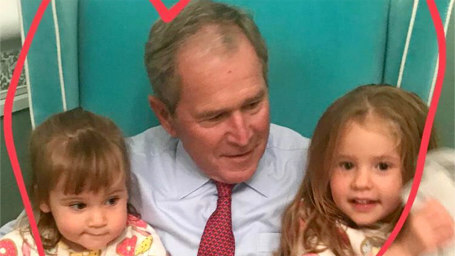 Former President George W. Bush stopped by Jenna's home to help put his granddaughters to bed. 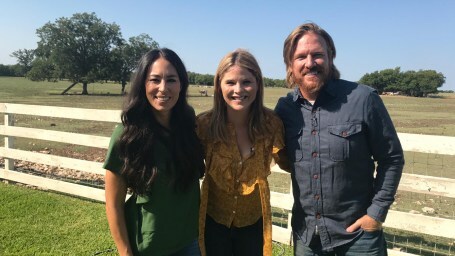 If you couldn't come up with the right words when you found out "Fixer Upper" was ending, don't worry. 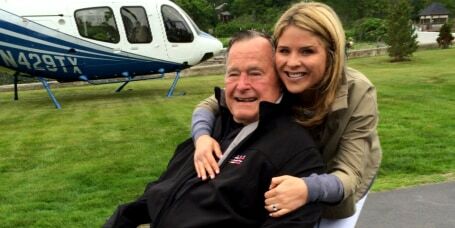 Jenna Bush Hager just did it for you. 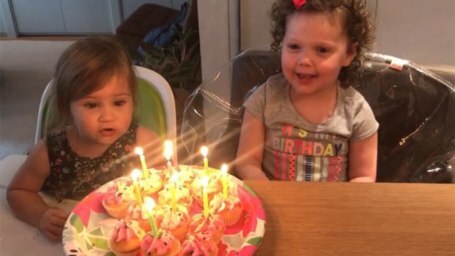 Vale and Poppy share a birthday and their moms posted adorable pictures to mark the day! 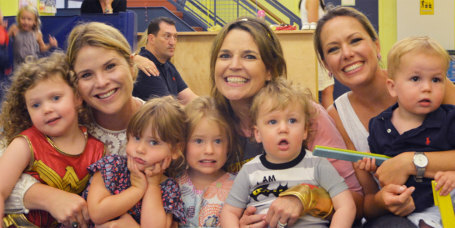 Jenna Bush Hager reveals her "mom truths" and mulls having another baby in a freewheeling chat with funny mom duo Cat and Nat.